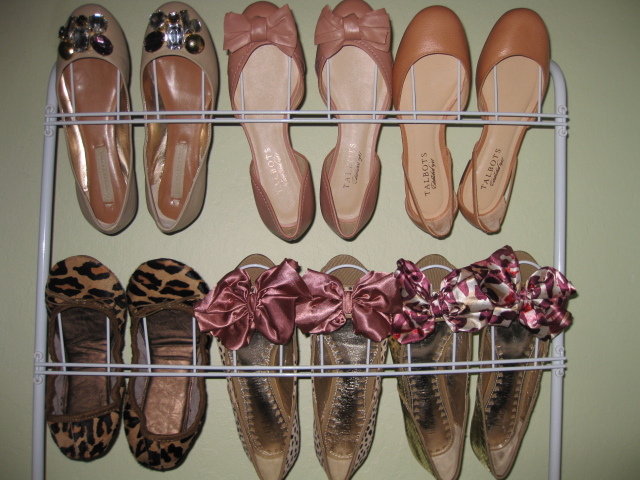 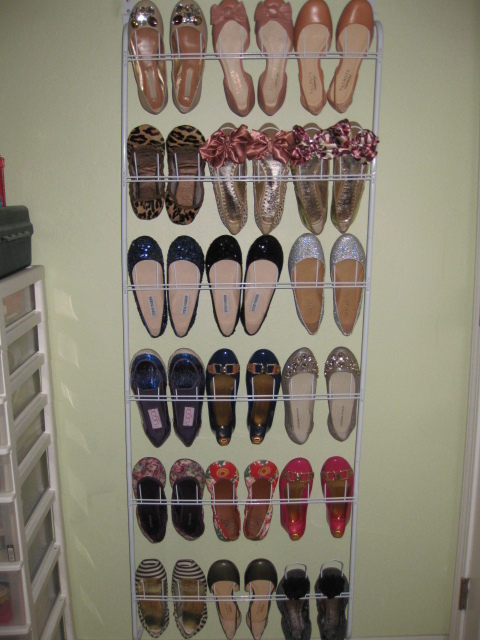 i love the blush/nudey flats you have on the top ! 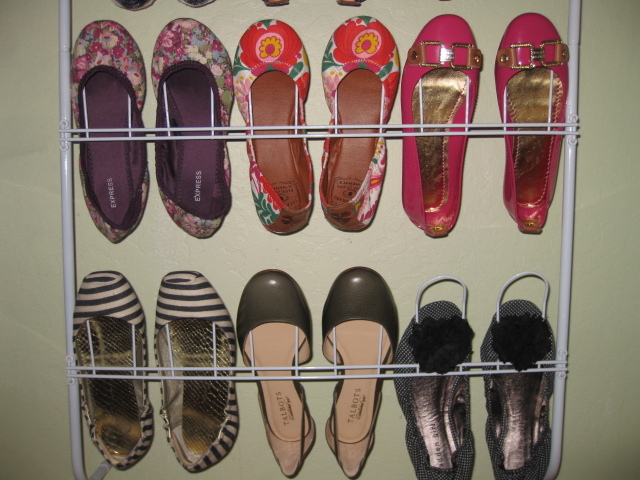 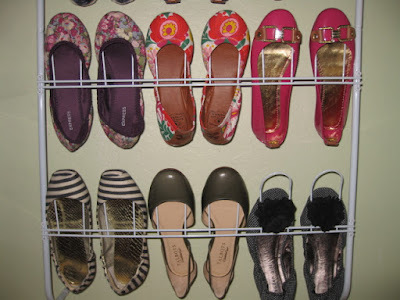 Omg, love all your flats! 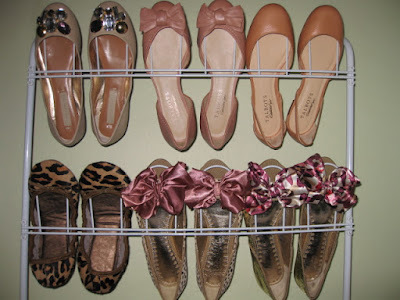 So many! How did you mount this on your wall?